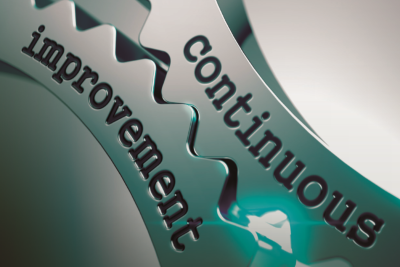 Process safety is a disciplined framework for managing the integrity of systems and processes. Its purpose is to reduce risk of incidents and to help ensure that process plants are operating within tolerable risk for humans, environment, assets and production continuity. 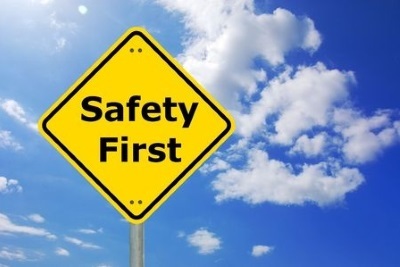 Through the optimal management of safety risks, businesses are able to establish a reputable safety track record, which is reflective of a company’s safety compliance culture and corporate social responsibility. This can reinforce a longstanding relationship with safety regulators, improve the perceptions of public opinion, contribute towards environmental policy and reassure shareholders that their investments are safe. The challenge for many businesses in process industries is how to actively manage their operational safety performance without compromising productivity, revenue, and cost and maintain it throughout the lifecycle of the plant. Yokogawa has devoted services and solutions that help our customers meet these regulations and protect their employees and assets during production. To find out about our Safety Management applications, please visit our corporate site.